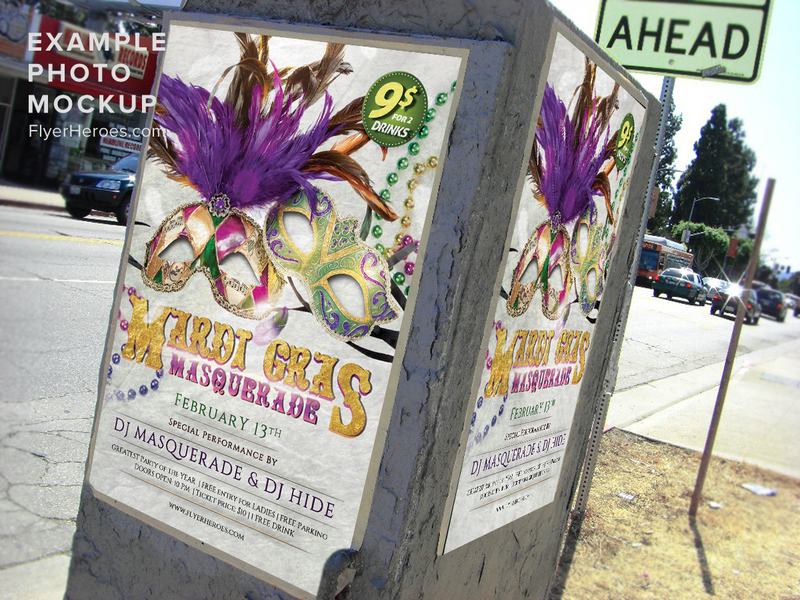 Throwing a special Mardi Gras party? 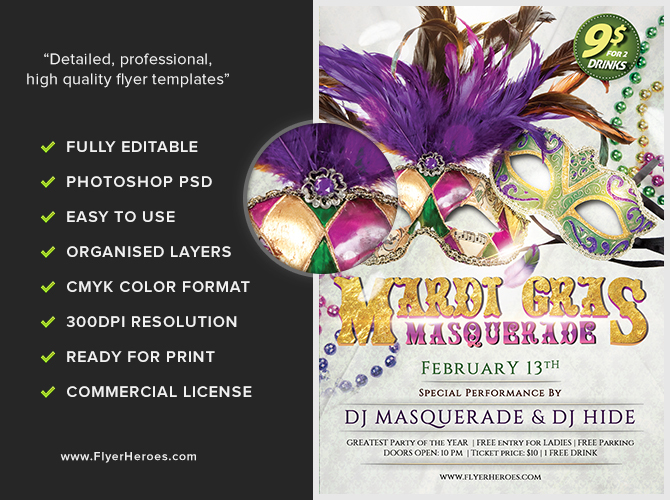 Advertise it with our Mardi Gras flyer! 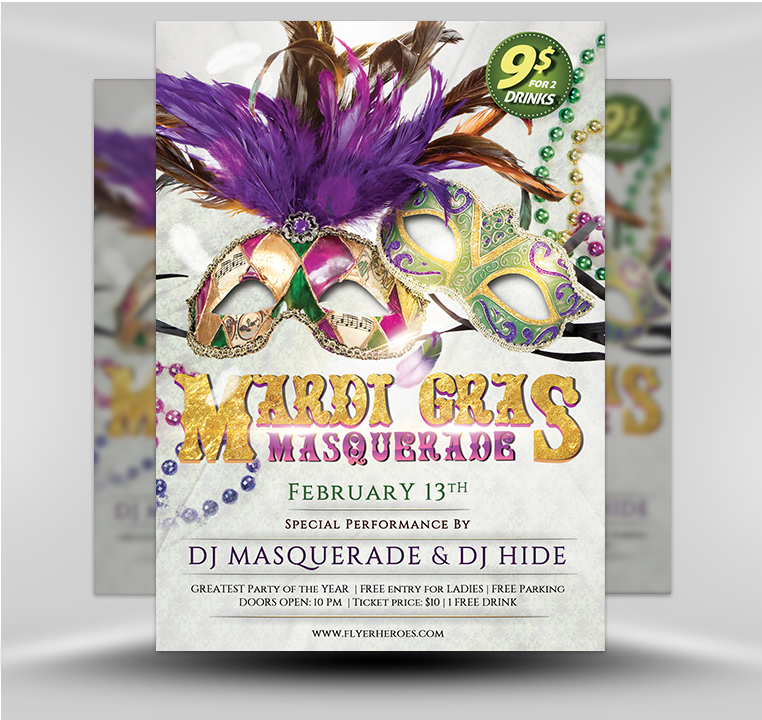 This colorful flyer uses highly decorative masks and beads as the main visual element. 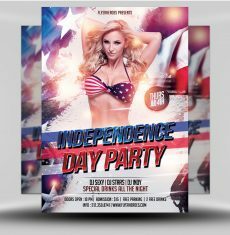 The color scheme of pink, gold, and green is pulled directly from the masks, giving the flyer a cohesive theme. The ornate fonts of the event title resemble an embossed metallic gold, while the extra event information is laid out below in luxurious serif fonts. 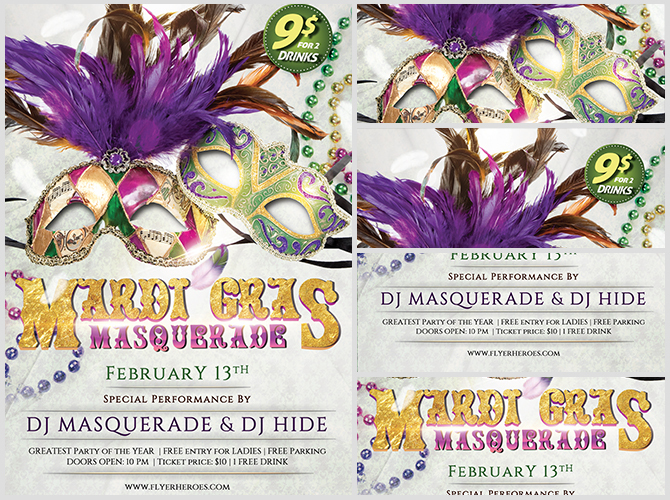 You can use our Mardi Gras flyer to advertise your special Mardi Gras or Masquerade event!